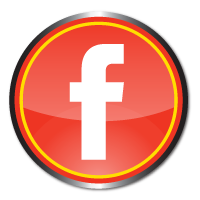 When big bass are crunching tiny shad, the Tiny Fluke should be your go-to imitator for matching the hatch. 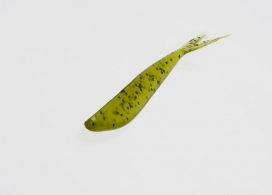 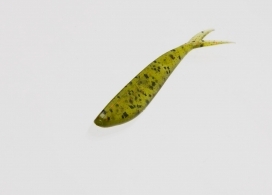 It’s one of our pros’ favorite dropshot baits, but it’ll do much more than that. 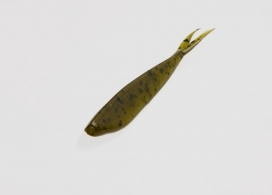 You can split shot it, put it on a scrounger or even grab a handful for use on a castable umbrella rig. 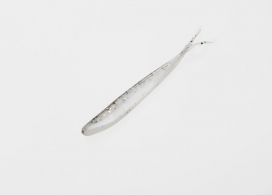 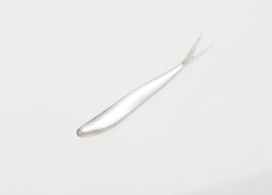 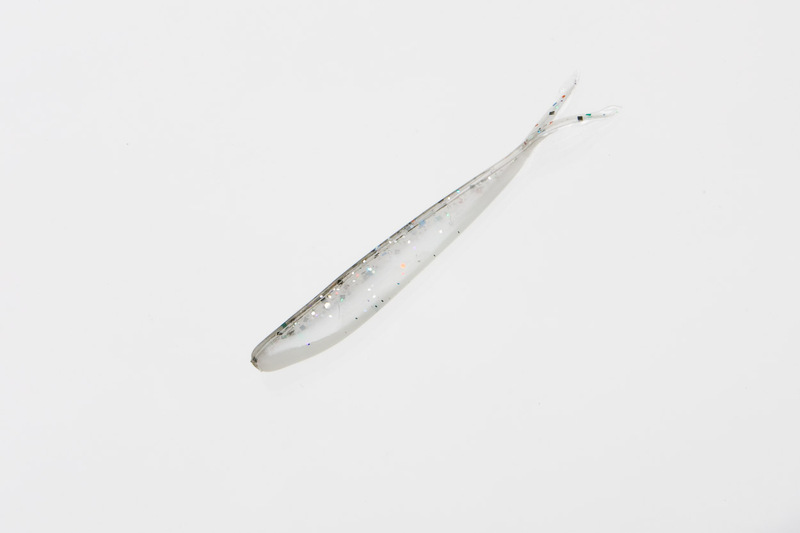 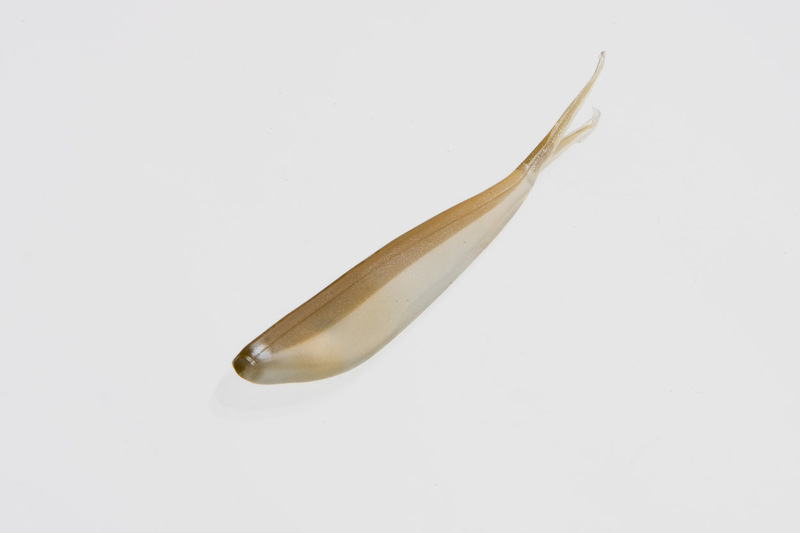 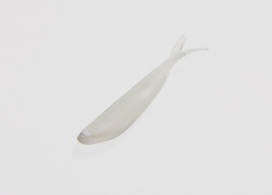 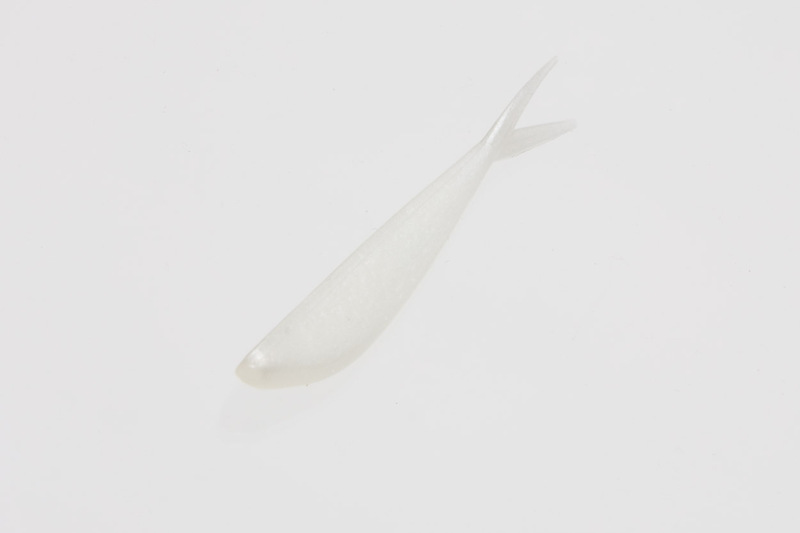 This is the ultimate replica of a young-of-year baitfish.